Thank you for visiting the website of Sande Curling Innovations (SCI). SCI is a new organization dedicated to generating ideas and discussion about the sport of curling. Sometimes these ideas result in the development of a product. Sometimes they result in a change of thinking for a curling team we are working with. Sometimes they result in a general discussion which challenges a previously accepted way of thinking about strategy or technique. 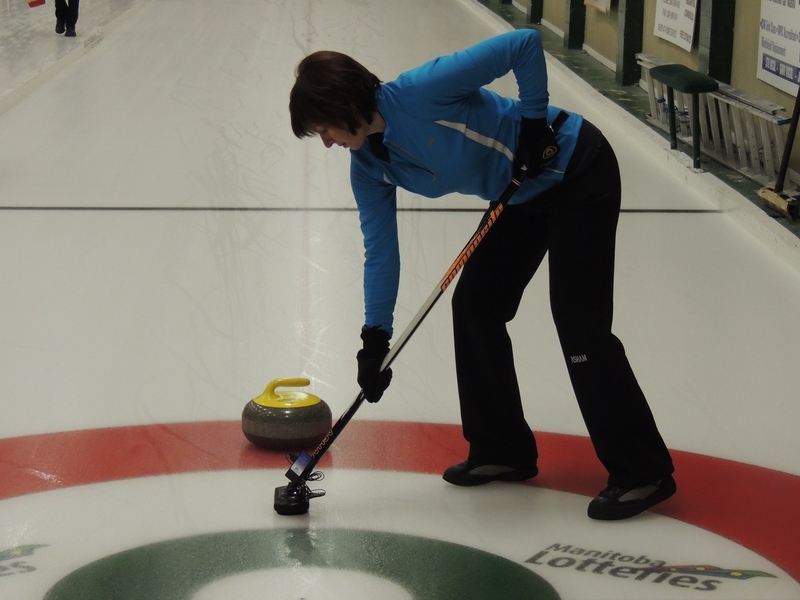 SCI values science and seeks to apply various scientific disciplines to the sport of curling. Some say curling is where golf was 50 years ago, in terms of being on the edge of bursting forward with new ideas, new products, and the emphasis on science-based techniques and the value of coaching. SCI sees this evolution of the game of curling as an adventure and we invite you to come along on the journey!